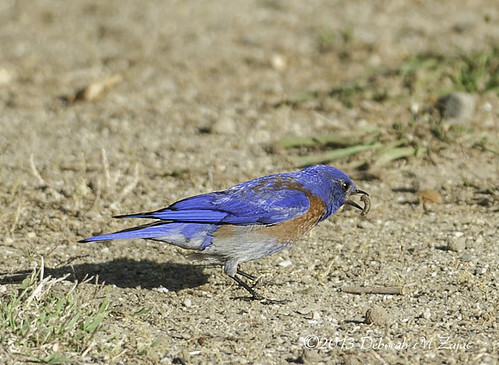 Western Bluebird-Male, originally uploaded by CircadianReflections Photography. The early bird does get the worm and photograph! 🙂 While birding yesterday morning the Western Bluebirds were very active. I’m really loving how fast this lens is, and it doesn’t hunt very often.